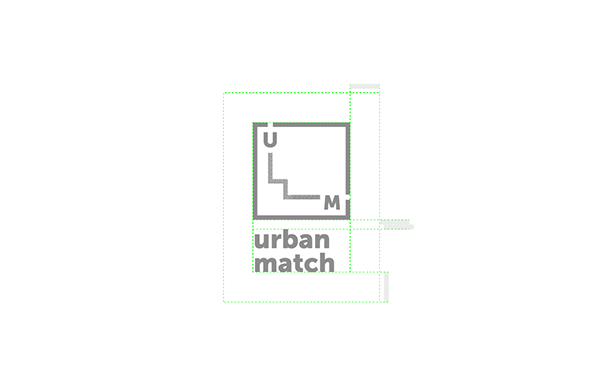 The Urban Match intends to take his brand as a Laboratory/Incubator of Products and Companies for Urban Development. 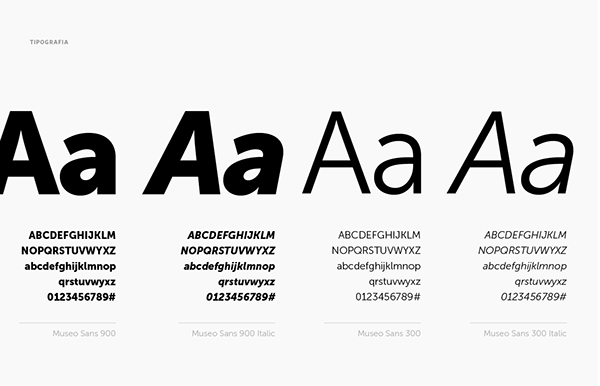 side of the brand. They asked to introduce a new color with this change of image in order to symbolize the "Think Again" or even the rebirth of the brand. The customer also want the new color give light to the image and demonstre the side "brainy"
of the brand and your route. o lado “brainy” da marca e o seu percurso. 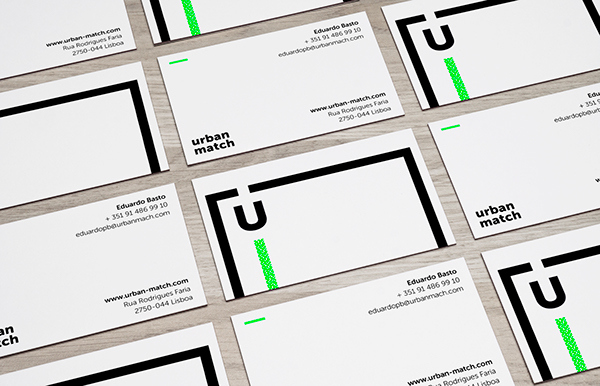 UrbanMatch Rebranding, 2015 The Urban Match intends to take his brand as a Laboratory/Incubator of Products and Companies for Urban Development. 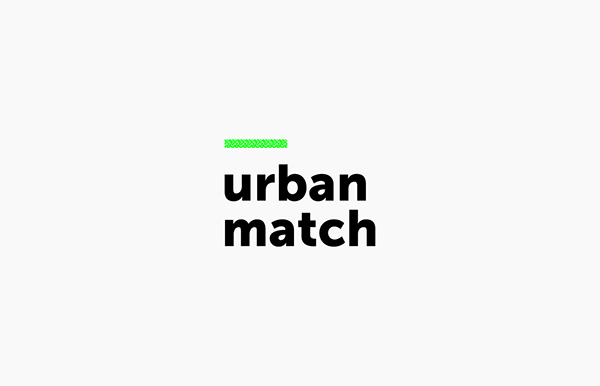 There is a tendency of technological revolution in the cities since the mobility, the construction methods and the information systems for urban planning and real estate. 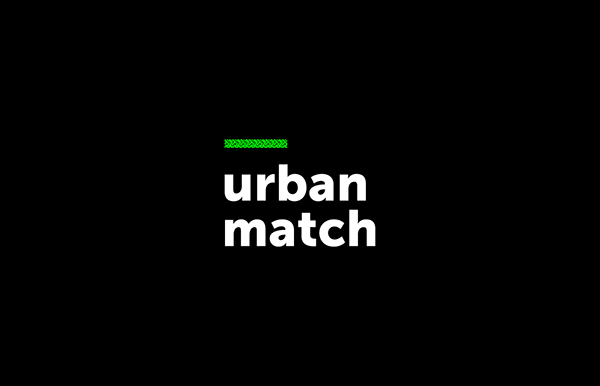 The Urban Match wants to lead this revolution. 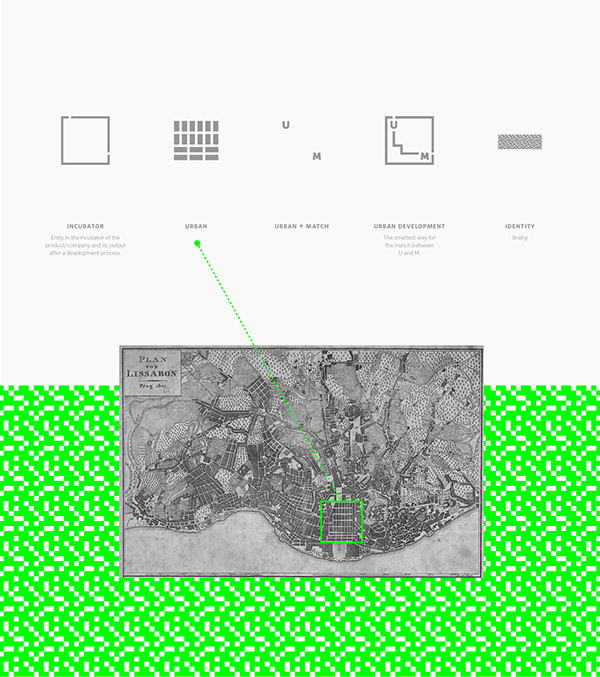 There signature is: "Think City. Think Again". 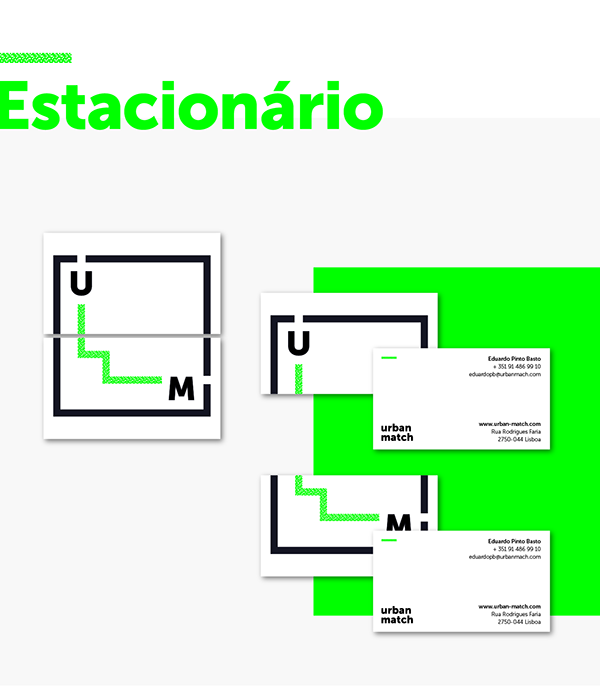 The customer are looking for an iconic, modern and timeless image, that demonstrates the technic, intelligence and visionary side of the brand. They asked to introduce a new color with this change of image in order to symbolize the "Think Again" or even the rebirth of the brand. 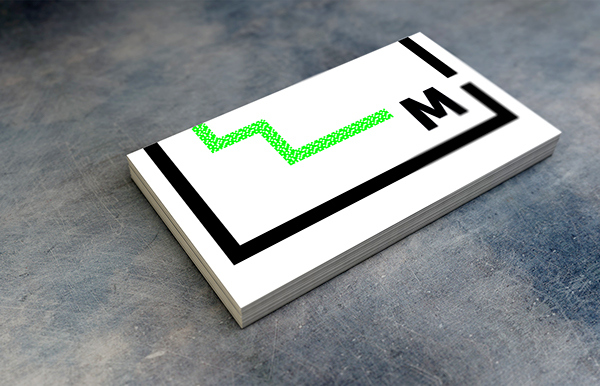 The customer also want the new color give light to the image and demonstre the side "brainy" of the brand and your route.